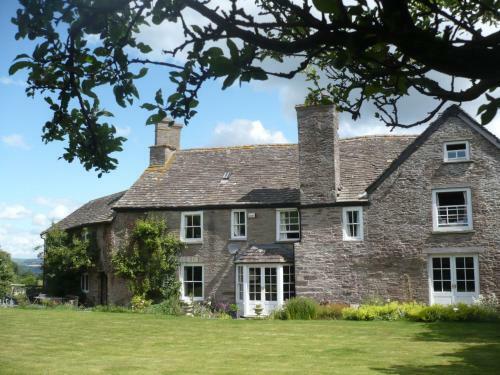 The Pandy Inn B&B, Bredwardine, Herefordshire hotels with instant confirmed online booking. We have Hotels throughout Herefordshire . Accommodation near all the attractions, places to see and things to do.......You are able to make an instant secure confirmed online booking. We also offer information on Airports, and travel and tourist information. 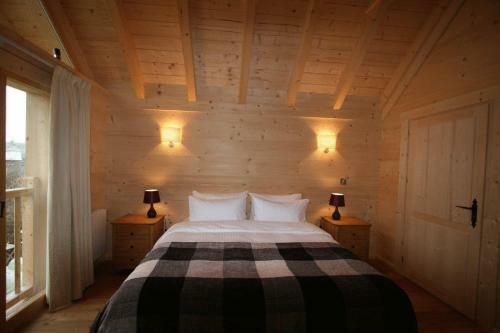 Pandy Inn B&B offers luxury accommodation in a separate eco-friendly timber house. 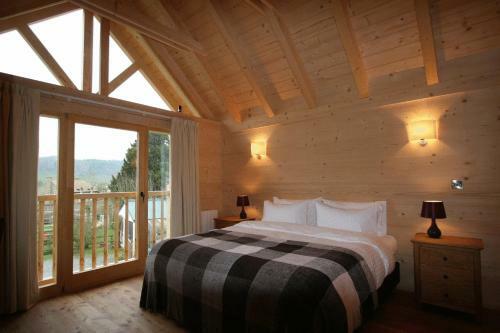 Nestled in the Herefordshire countryside, large rooms have patios with views over the Golden Valley. 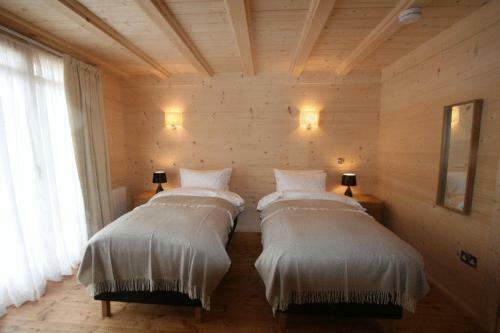 Accommodation is in the modern Zakopane House, built using techniques from the Polish Mountains. 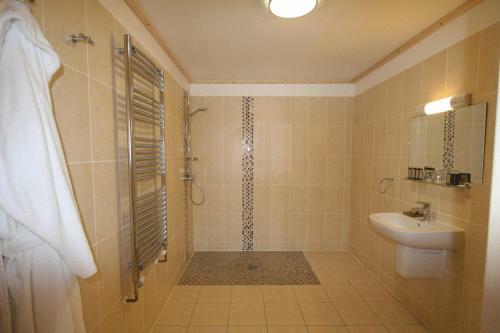 Rooms have huge bathrooms with either walk-in showers or wet rooms. 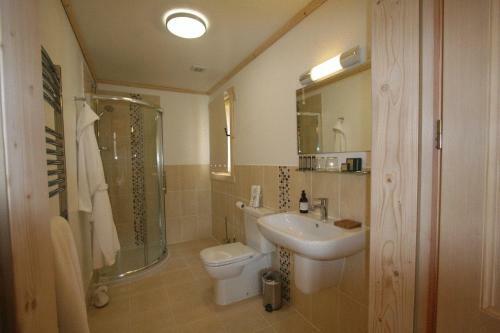 They also include satellite flat-screen TVs, free tea/coffee-making facilities and shortbread biscuits. Guests can join a local shoot with White House Shoot. 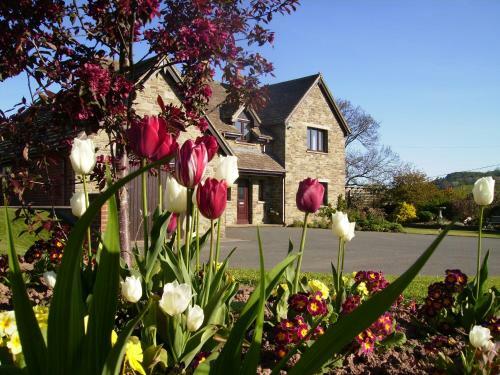 Close to the Brecon Beacons, The Pandy Inn B&B is just 4 miles from Hay-on-Wye.